Most, if not all, advice articles tell you to avoid weekends at the resort. While this holds true for most first time visitors, if you have visited the resort before then we encourage you to visit during the weekend or holiday for a difference experience. Here is why. Crowds can be overwhelming, but you get to see exactly how organized chaos looks like. No one does it better. Have you ever visited Walt Disney World or Disneyland during the holidays or New Years? Then you will know just how intense the crowds can be, and the organization can sometimes go out the window. Visiting on the weekend you can see organized chaos at it’s very finest. Cast Members know exactly how to manage the crowds during, before, and after a show or performance. Deadlock is a rare occurrence. Some areas will be turned into one-ways, depending on the crowds, and the Cast Members will ensure you are guided accordingly. While giving credit to Cast Members where it is due, it is not only them contributing the organization. Guests as a whole know how to navigate and position themselves in highly congested situations and areas. Which makes the Cast Members jobs that much easier. Prepare yourself for the crowds by reading our guide. 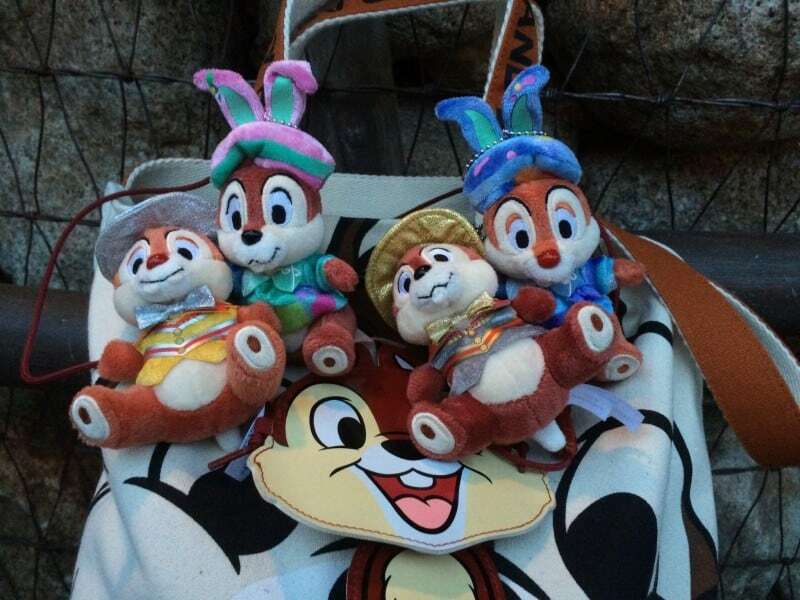 Tokyo Disney Resort has some of the best Cast Members at any Disney Park. You will just how amazing they are when crowds are at their highest. As mentioned above the Cast Members are trained to handle the high intensity of the crowds during these peak periods. 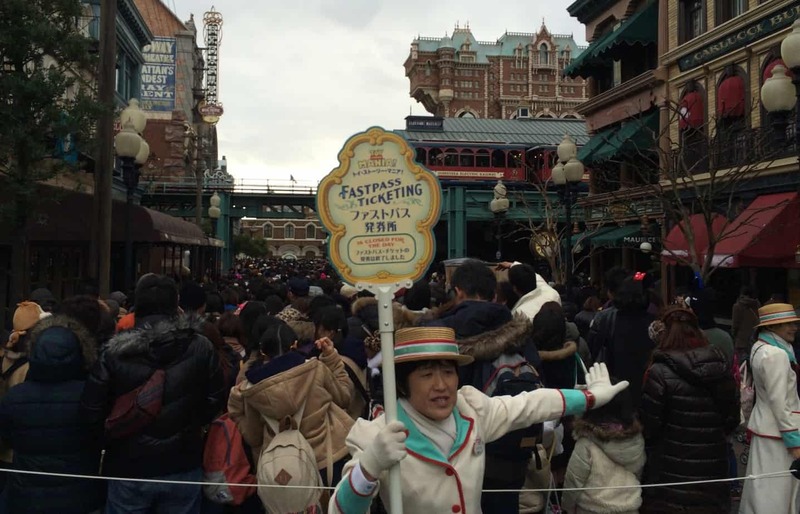 While in the US Parks you may see a number of Cast Members in a specific area guiding guests, at Tokyo Disney Resort you can easily double the number of Cast Members. This type of crowd control is not easy, but this is where the quality of the Cast Members shine. While the crowds in specific areas will be intense, you can rest assured the Cast Members are there to prevent absolute chaos, and it shows. 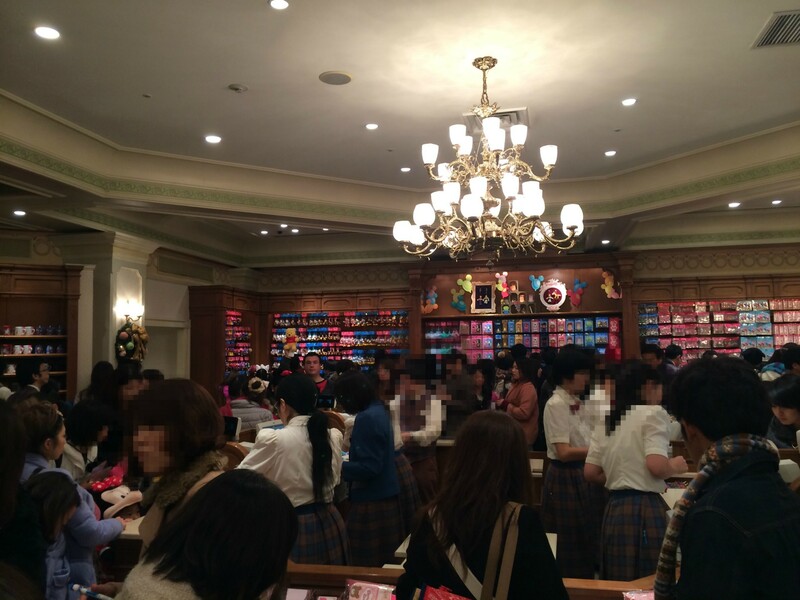 Customer service in Japan is generally exceptional, compared to many other countries. 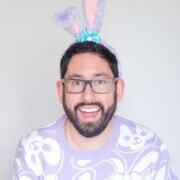 Cast Members take it one step further. If you have any questions or issues you bet that a Cast Member will assist you in, almost, any way possible. 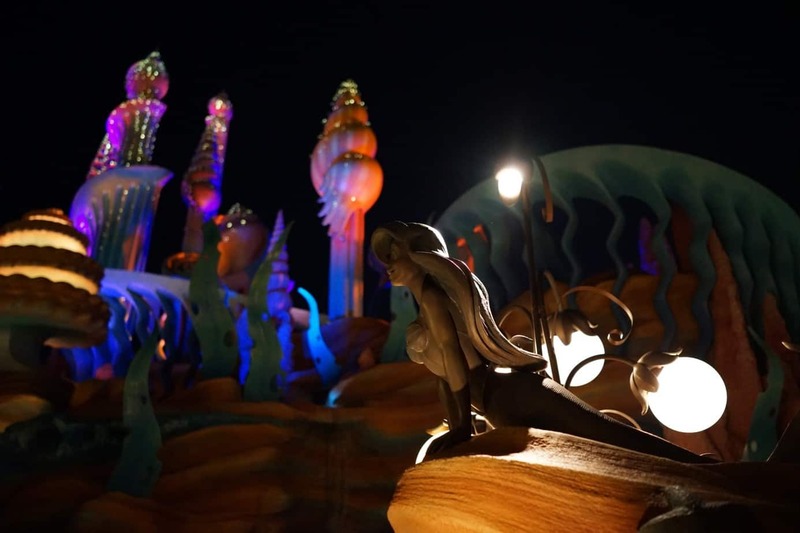 Tokyo DisneySea has some of the most stunning scenery at any Disney Park. It is hard to imagine that you are inside a Theme Park. Photo is from our always beautiful @DreamSweetsLove. Let’s face it : most of us are not willing to wait 3-4 hours for Toy Story Mania or Pooh’s Hunny Hunt in standby. If you were lucky enough to snag a FastPass, consider yourself lucky! Attraction wait times this high are almost unheard of at Walt Disney World or Disneyland (I am sure exceptions apply, let us know if there have been). 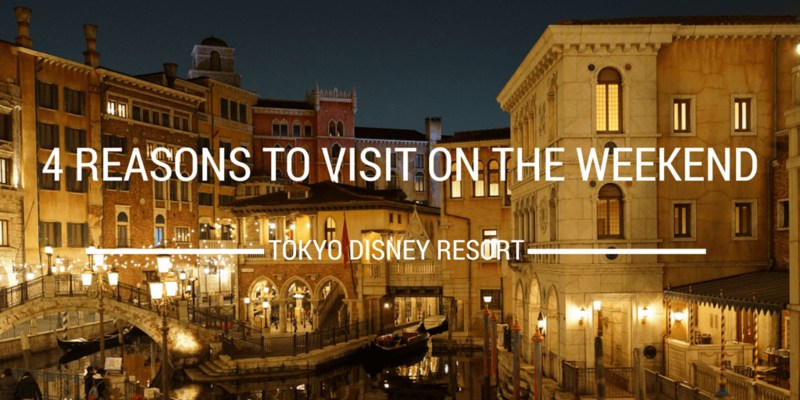 Instead of waiting in a long queue, grab a seasonal beverage and your popcorn of choice, and enjoy the stunning scenery that Tokyo Disney Resort is most famous for. 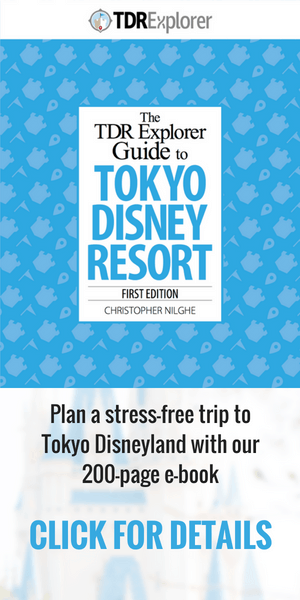 While Tokyo Disneyland may seem familiar to most, it is fun to walk around and soak in the subtle (and not so subtle) differences between the Magic Kingdom and Disneyland Park. The detail of Tokyo DisneySea cannot be beat and you can easily get lost in the details of all the themed Ports. 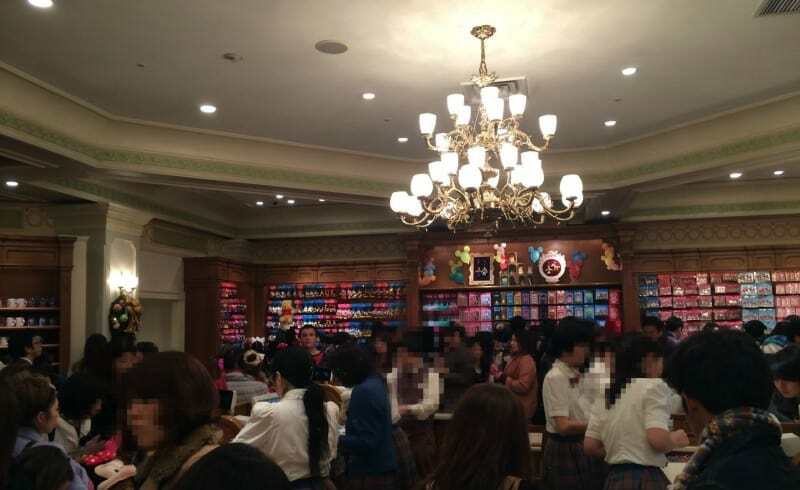 Disney Fans in Japan are some of the most dedicated fans in the world. If you have a favourite character, your accessories will look like this. This may or may not be mine. Regular park-goers in Japan take fandom to the next level, which puts many of us (myself included) to shame. Weekends you can witness this first hand, starting with guests queuing to enter the park 2-3 hours before opening (sometimes even longer). If you are a photographer you will be amazed at how many guests have professional grade cameras (our photographer Patricia included) and are there to simply take photos of their favourite characters in all their various outfits and locations. As a non-photographer you may feel a bit sheepish of your smartphone for taking photos (Do not worry, I feel the same way with my iPhone 5S). During shows, you can sometimes feel as if the paparazzi are in the crowd with all the shutters going off. It is quite the spectacle! If you’re a fan of photography then we highly recommend visiting our friends Tom Bricker and Duy Phan Photography. Most shows and performances will have guests waiting hours before it is scheduled to start. You will see people using everything from small cushions and leisures mats to small chairs while they wait. Guests also have various ways to keep themselves entertained while waiting, which can include playing games on their smart phone or Nintendo 3DS to crocheting or reading. I prefer to play my Nintendo 3DS to preserve my phones battery. If you have already visited the Resort, then we highly encourage you to visit the resort on the weekend for a completely difference experience. It will definitely help you appreciate the much shorter lines and smaller crowds back in the US.